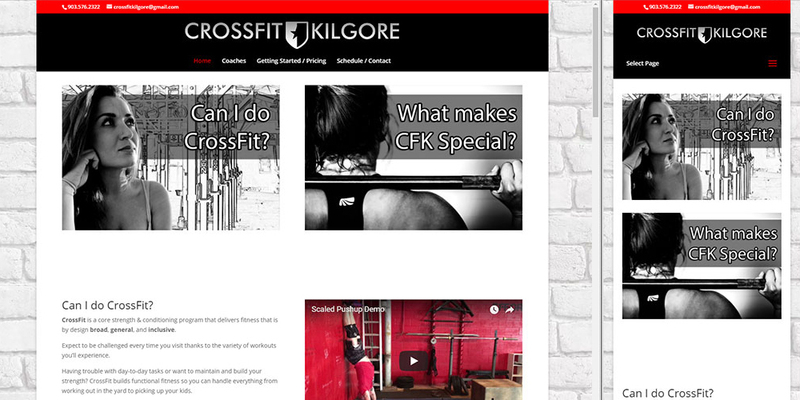 CrossFit Kilgore is a gym for both beginners and competition level athletes as well. CrossFit is a core strength & conditioning program that delivers fitness that is by design broad, general, and inclusive. Expect to be challenged every time you visit thanks to the variety of workouts you’ll experience. Visit CrossFitKilgore.com to schedule a free consultation!